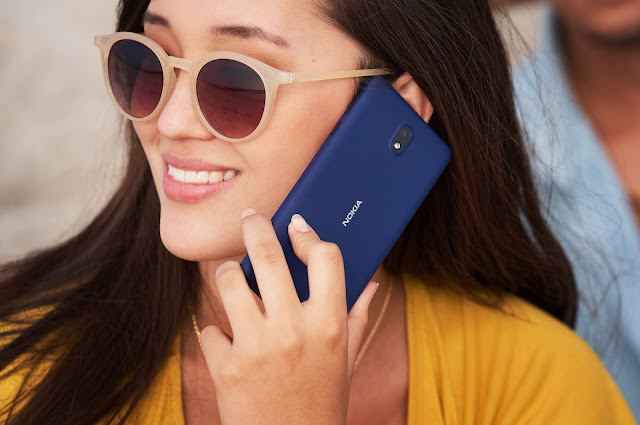 Nokia Mobile has officially cut the prices of its Nokia 1, Nokia 2.1 and the Nokia 6.1 plus 6GB RAM variant in India. Nokia 1 and Nokia 2.1 got Rs.1000/- reduced from their original pricing and the price of Nokia 6.1 plus 6 GB RAM variant was cut by Rs.1500/-. Below is the list with new prices. The new pricing for all three phones is great. Especially the price of Nokia 1 which makes it the cheapest budget smartphone from a reputable brand. The price has already gone further down on Flipkart. Nokia 1 can now be purchased on Flipkart for just Rs.3699/- which is a crazy good price for such a nice device. Nokia 2.1 at Rs.5499/- is a nice buy if you are looking for a big screen, big battery, dual speakers that you will be using for listening to music and watching movies. The price has already fallen down on amazon but it is still a bit higher than the new price but I expect it to be available for a bit less price just on different online marketplaces. 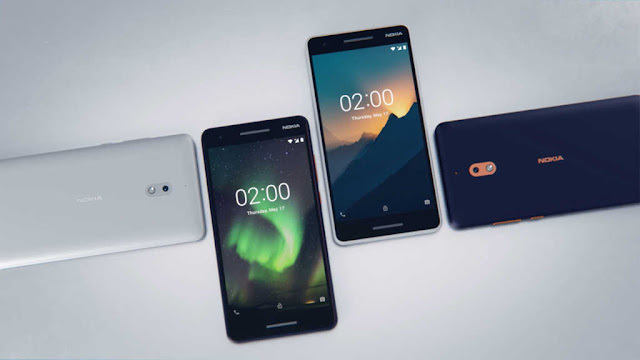 The new price of Nokia 6.1 plus 6GB RAM variant also makes it a much more attractive deal compared to the older price. You can check all the devices and their Official pricing on the Nokia Website.